Built in 1765, the Old Stone House is the oldest structure on its original foundation in Washington, DC. Serving as an example of pre-Revolutionary architecture, the building is listed on the National Register of Historic Places and is a contributing property to the Georgetown Historic District, which is designated a National Historic Landmark. Following a renovation in the 1950s by the National Park Service, the Old Stone House was turned into a house museum. 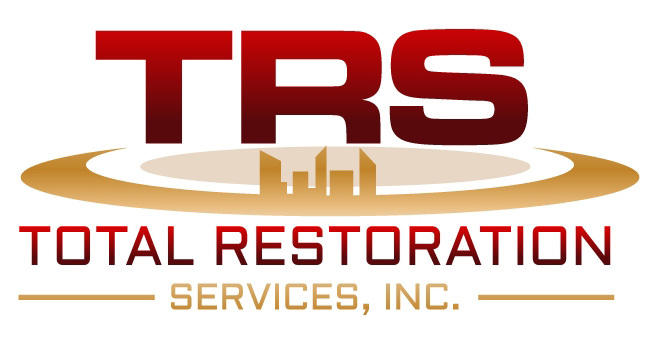 TRS provides a discussion on determining a good replacement mortar, where mortar samples were removed from the wall and pulverized to determine the color, texture, and size of aggregates that were used to make the original mortar blend. Dry samples of several mortar mixes were blended using Portland Cement conforming to ASTM C 150/C 150M, Type I or Type II, hydrated lime conforming to ASTM C 2017, Type N, and mortar sand conforming to ASTM C 144. The ratio for the mortar blend, which had the best match, was determined to be 1 Portland cement/1 hydrated lime/6 sand. This ratio produced Type N mortar strength which was ideal for this project. Raking was done by removing mortar from joints by hand with chisel and resilient mallet, to a depth of two times the width of the joint, but not less than 1/2 inch or than required to expose sound mortar. All loose mortar debris and dirt was removed prior to repointing by brushing, vacuuming, and/or flushing joints with potable water. Prior to pointing joints, the surfaces were rinsed with water to remove any remaining mortar particles and dust. Rinsing occurs immediately prior to pointing work to ensure joints are damp but free of standing water. Pointing first begins in areas where the existing mortar was removed to depths greater than surrounding surfaces, applied in layers not greater than 3/8 inch, until a uniform depth is achieved. Each layer was compacted and allowed to become thumbprint hard before the next layer of mortar was applied. The next layers were applied and hardened in the same manner as previously described. Excess mortar was removed by brushing after drying and cured by maintaining joints damp for a period of 72 hours via covering with wet burlap and plastic sheeting. Final cleaning was performed with stiff natural brushes and wood paddle scrapers. The historic treatment/methodology performed by TRS was quite effective and met the project guidelines and clients expectation.